Since food is the hot topic and considering it winter now who doesn't want to eat food and get there 'winter coat' ready for the colder nights ahead. 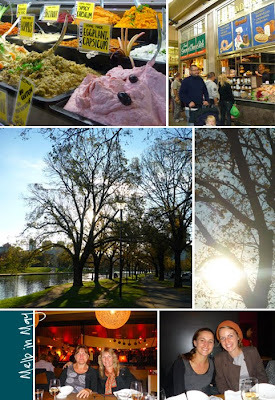 Talking of food, Melbourne is a great place to see, smell and eat! I had the chance a few weekends a go to do just that, and with great company too and amazing weather.